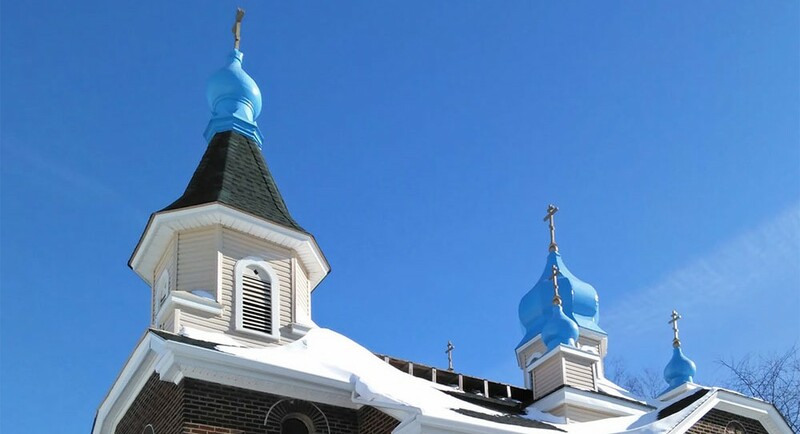 The Saint Nicholas Church has acquired relics of Saint Nicholas and Saint Cosmas and Saint Damion. The Saint Nicholas Church has acquired relics of Saint Nicholas and Saint Cosmas and Saint Damion. The relics will permanently remain in the church and all wishing to venerate the relics can do so on days of divine liturgy. Please check the schedule of services section for more information.